Since 2014, professionals have been ditching briefcases for smart backpacks. In fact, in the US alone, men’s backpack sales grew to $385 million and for women, it rose to $311 million. That’s probably because backpacks are more convenient and can pack more of your stuff than the good old, rectangular man-purse does. Fashion may also be a reason. High-end luggage manufacturers have released backpack lines to meet the consumer demand for stylish bags that go with any business attire. Today, backpacks look ultra-modern and are the standard carry-on for traveling, at least to most people. It’s also about time for backpack fashion to evolve once again with the arrival of smart backpacks. Smart backpacks are like your ordinary backpacks, but only more techie. 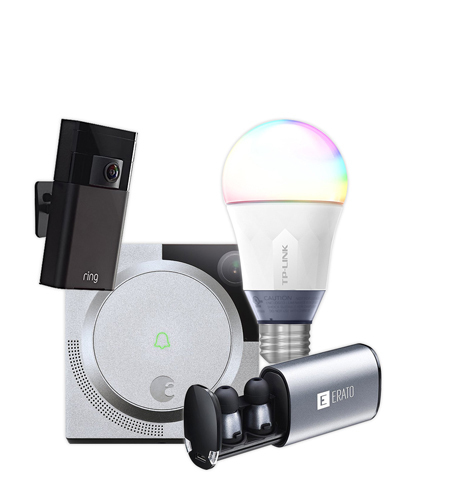 They can charge your devices, get power from the sun, play your favorite tunes, and more. In short, they were made to adapt the lifestyle of the modern man. 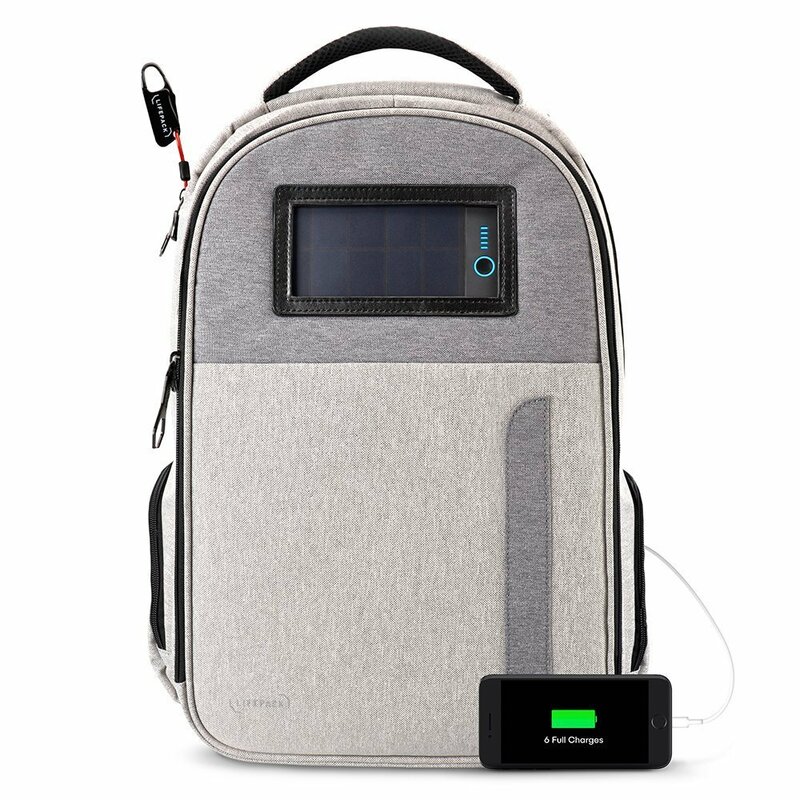 Smart backpacks combine everything that you need on the road, whether you’re just hitting the gym or traveling to another country for leisure. 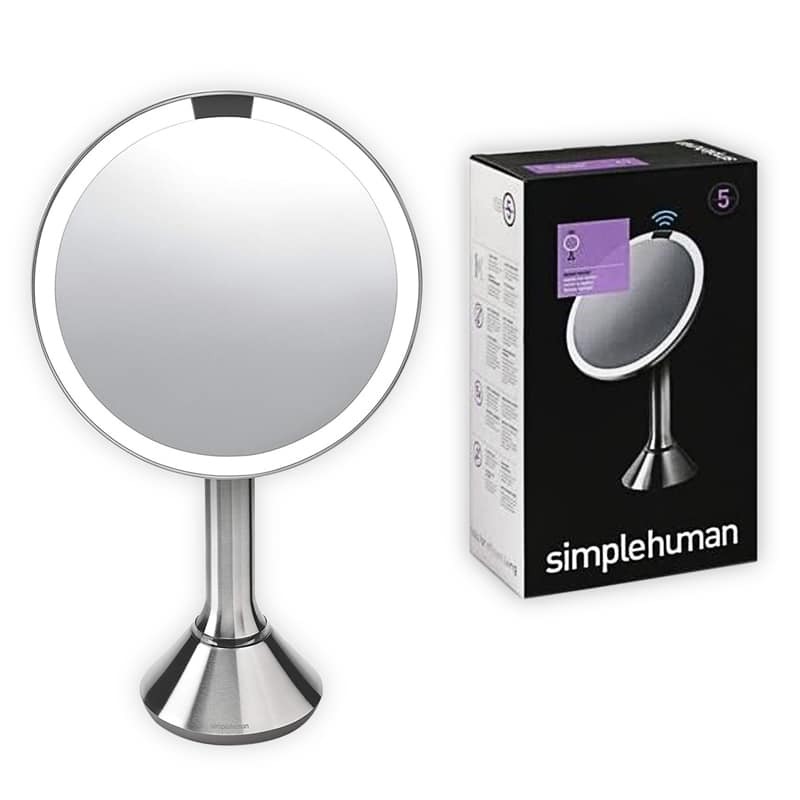 Having one brings you convenience and gives you peace of mind. They usually have varying features, depending on the manufacturers. 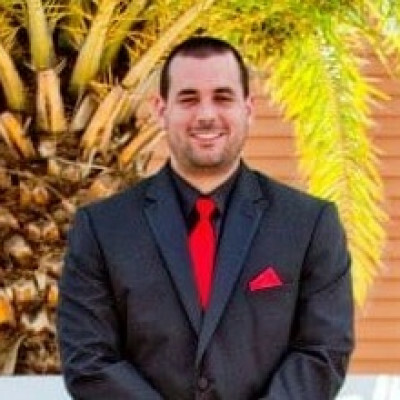 That’s why we’ve put together a list of which goes perfectly with what type of activity that you have. For the smart backpacks included in this list, expect to pay somewhere between $100-$300. Based on our research, here are the best Smart Backpacks you can buy for 2019. That’s why I opted to purchase a backpack for my coffee shop adventures. The Kopack is a great option for laptop security and protection. It has anti-theft design laptop protection, which allows you to get to your laptop easily, though remains private within your pack. It also has a detachable USB cable, padded straps, super organizer and more. Sosoon – Stay fashionably charged during your city commute. If you’re always out for work, meeting clients or attending conventions, you’ll find yourself with an empty smartphone on hand. It can be difficult to find a charge as you need it. That’s why for your city commute, it’s best to travel with the Sosoon USB-Charging Laptop Backpack. 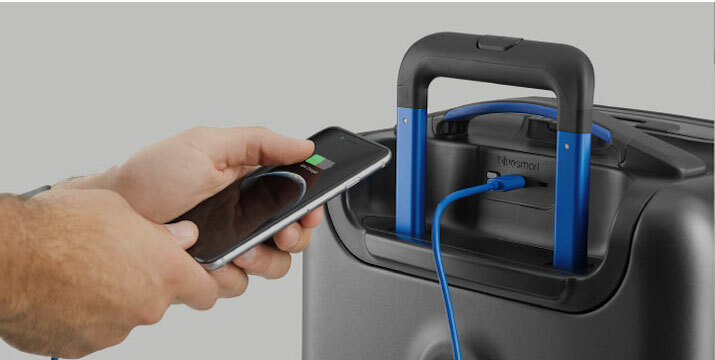 Sosoon has an external USB charging port and a built-in charging cable, letting you travel with total peace of mind. 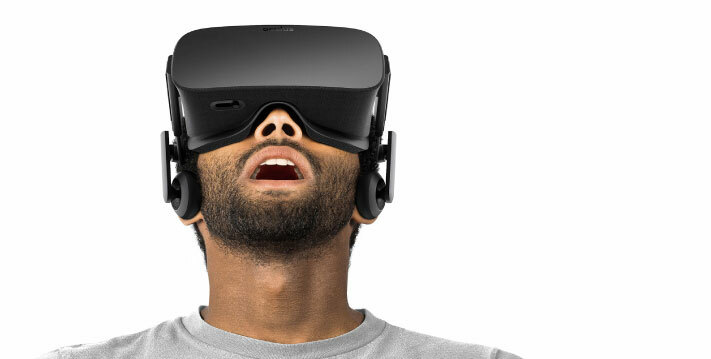 You’ll have to equip it with your own battery bank of choice. You’ll never have to be without a dying battery and you’ll never have awkward charging situations. Of course, the Poros can hold your laptop for you with a dedicated padded compartment that can accommodate laptops with a 15.6-inch screen. Carrying it around with all your gadgets is comfortable as ever with its anti-theft features like hidden zippers and invisible pockets. The backpack was specifically designed for your life on the go. 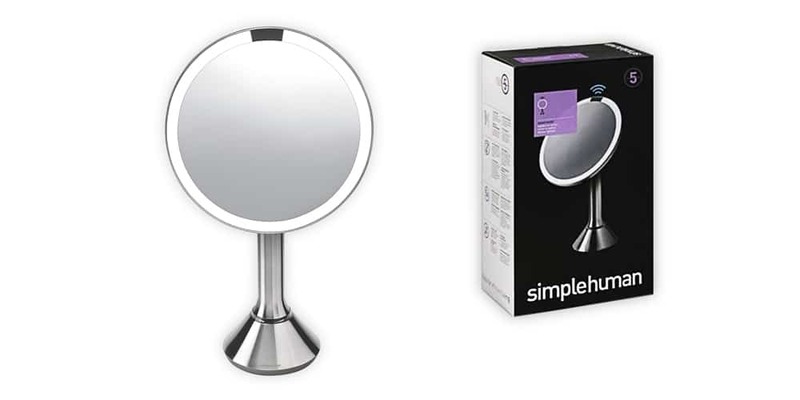 With a slim profile and a minimalist look, it lets you move around sleekly. 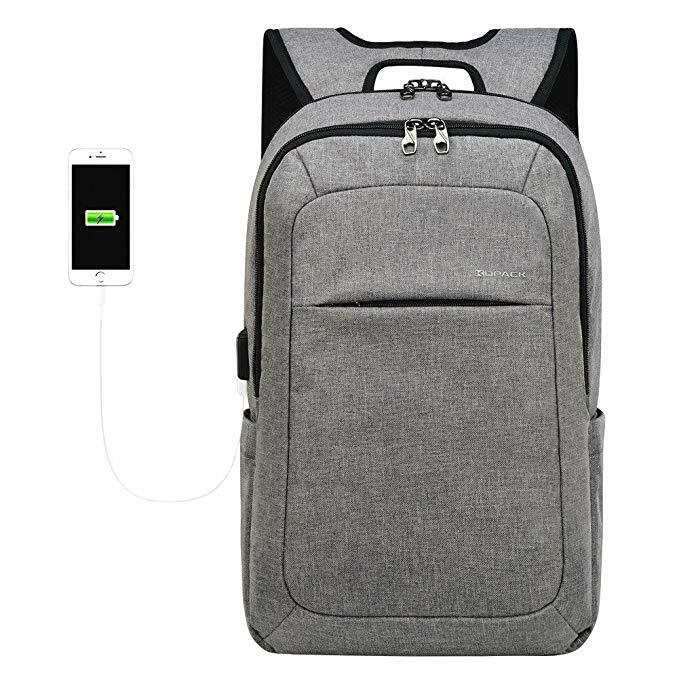 If you want a durable bag with convenient charging solutions, the Sosoon Business Backpack is the best, and one of our favorite smart backpacks on the market. 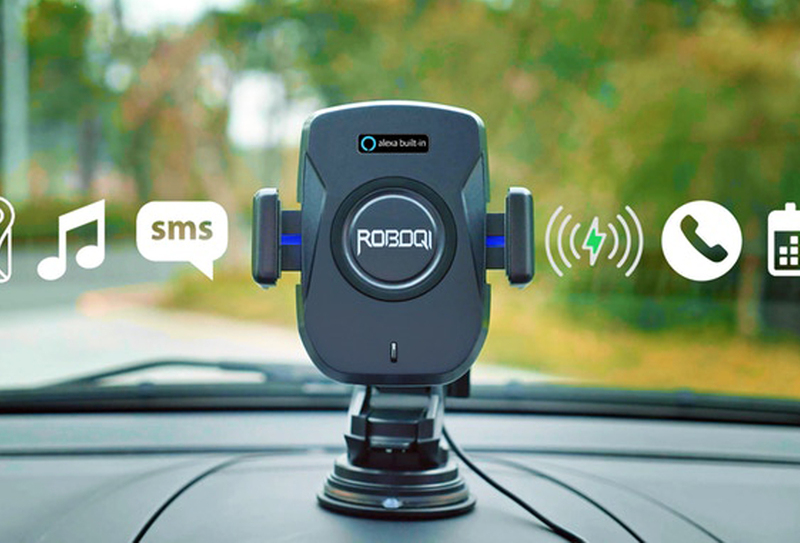 It is the perfect travel companion for people who are always on the go. 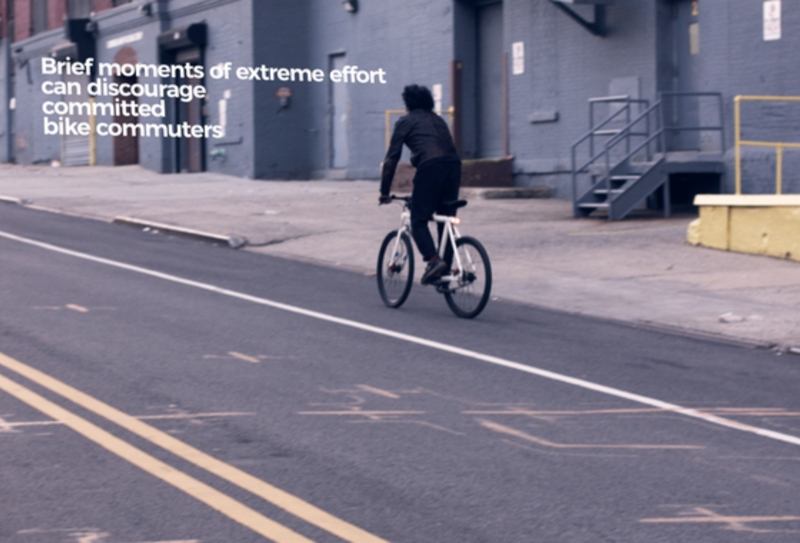 It’s not gimmicky, it’s committed to making your travel as convenient as possible. 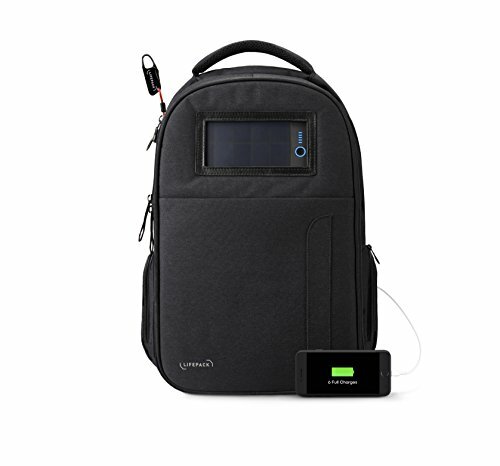 Lifepack has an integrated lock, secret pockets, solar bank, and high-quality Bluetooth speakers. Traveling to a whole new city is exciting. The idea of you exploring the great unknown is thrilling. Don’t make this adventure turn sour for you. Always keep your things safe! It’s scary to be robbed of your money and worse, your smartphone in a foreign land where you know no one. So, if unraveling foreign cities is your thing, it’s best to bring the Lifepack Anti-Theft Backpack with you. There are many reasons this is the best bag for touring. 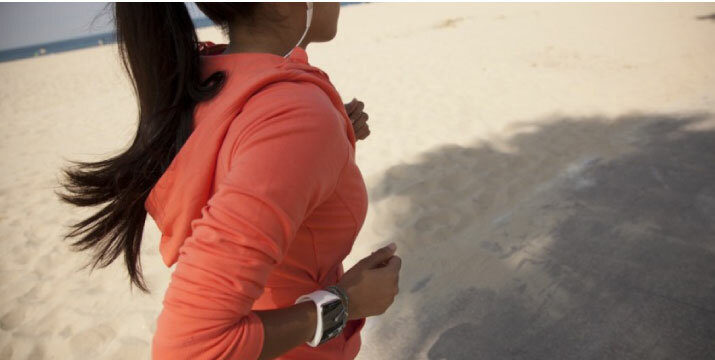 First, it has the ability to charge your devices on the go with its solar charger. Then, it has a retractable 3-number combination lock with cable and it locks all the compartments of your bag. The lock is long enough to be attached around something secure. No need to worry about somebody trying to pry your bag open in crowded places or leaving it for a few minutes (although this one is not really recommended). Lifepack also has secret pockets where you can keep your credit cards, smartphone, and passports. And during those rainy adventure days, there’s a protective rain cover to protect your bag. If you always travel to different countries, it’s better to be safe and use Lifepack. It will definitely keep your valuables and personal identity safe. It also guards your things against a little rain. 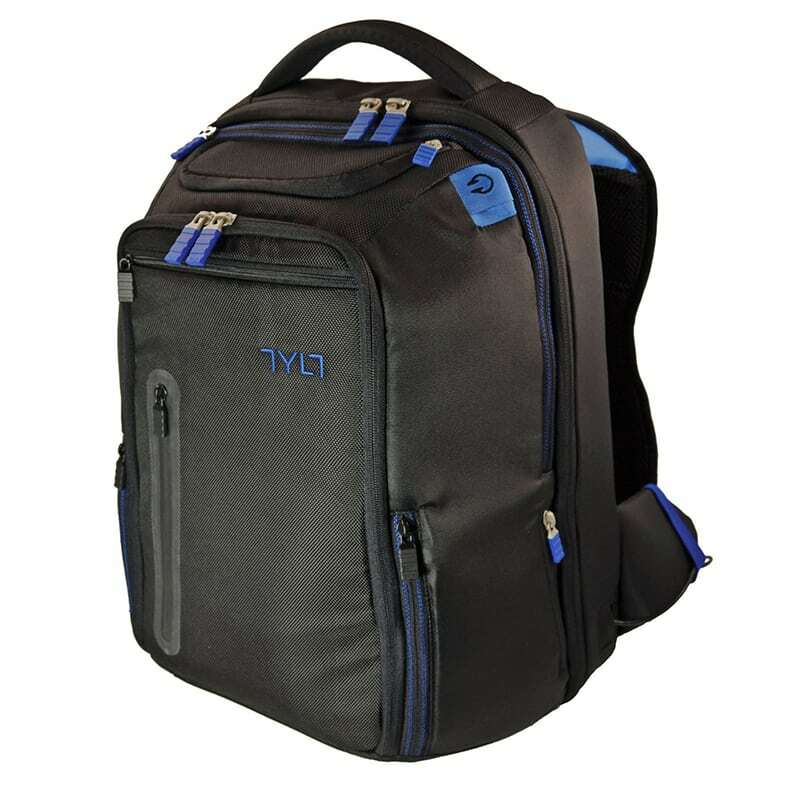 The TSA-friendly TYLT Energi Backpack has dedicated laptop compartments, 6 charging pockets, and over 1,450 cubic inches of space. The ultimate day-to-night backpack is one that’s smart, safe, and stylish. 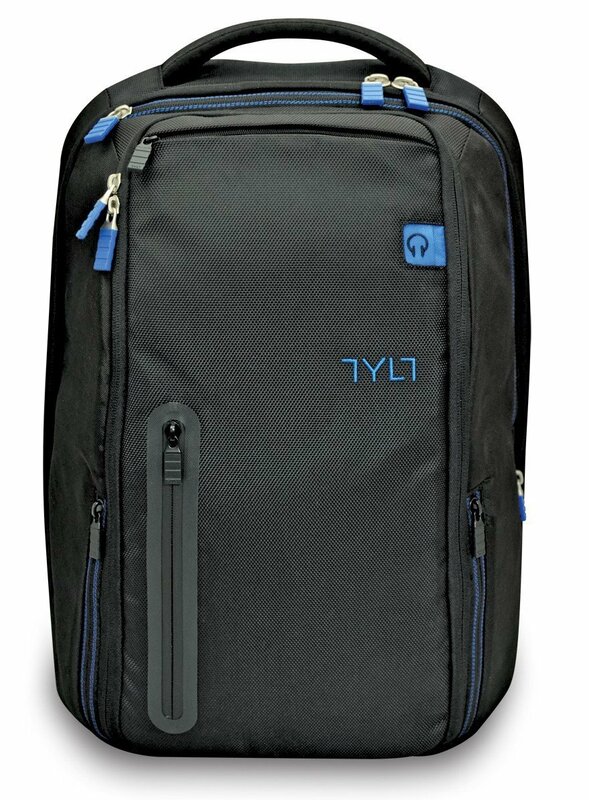 For us, it’s the TYLT Energi Backpack. Smart backpacks at its finest. The backpack has ample storage space and dedicated pockets for everything that you need — dedicated laptop or tablet compartments, headphone pockets at the hip, side hydration sleeve for drink bottles, and a bonus accessory bag for your tech. The strategic placement of the compartments and pockets makes it convenient to take out a certain thing without having to get everything out. It also has 2 1-A USB ports to charge your phones and 1 2.1-A USB for your tablets. On top of this, there is a cable pass through system to keep your cables organized and tangle-free. 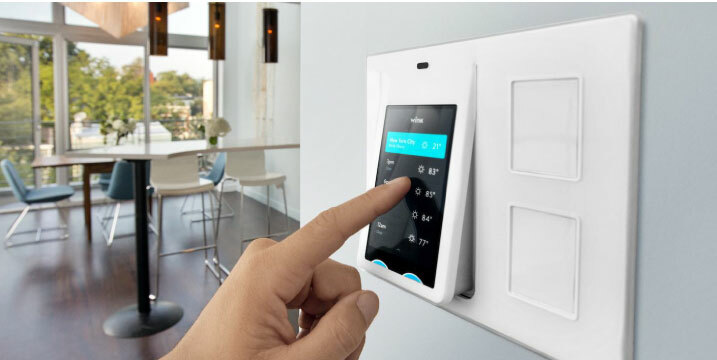 They directly lead one of the compartments for easy charging on the go. If you’re a techie or your work requires you to carry a laptop and all other electronics, this backpack will serve you well. 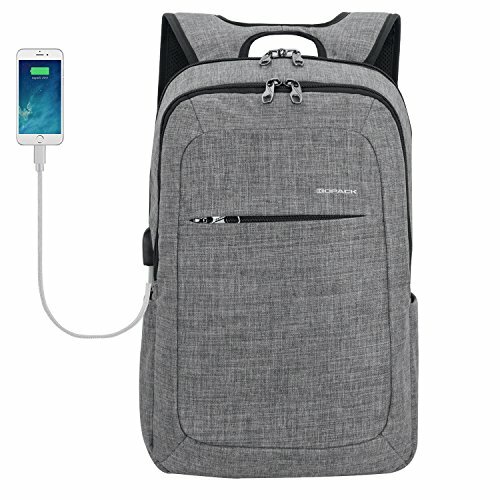 It has plenty of room for all your devices and it keeps them organized with all the cable management system and standard-sized compartments, which is essential in smart backpacks. If you have this, you don’t have to take out your laptop on airport security checks, thanks to its fly-through friendly design. 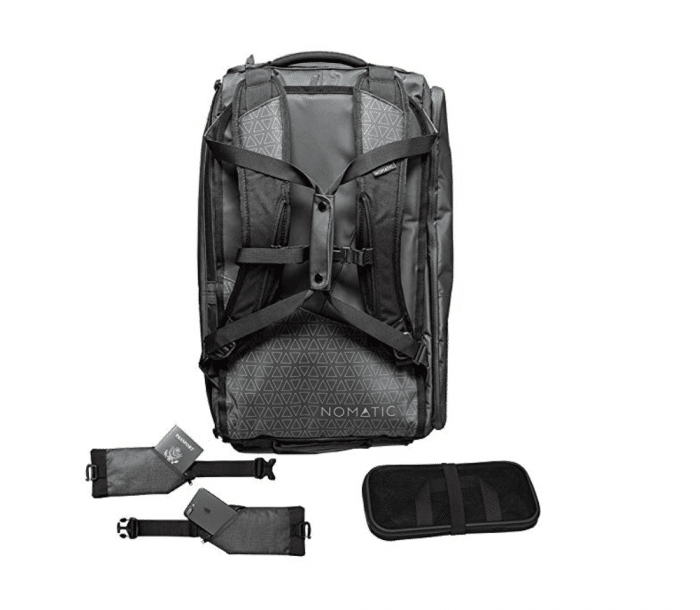 NOMATIC – Water resistant smart backpacks are there for you when you need it most. When it comes to the ultimate in travel kits, look no further. Short trips are excellent for the NOMATIC travel back, which helps users stay organized and stress free on your next trip. 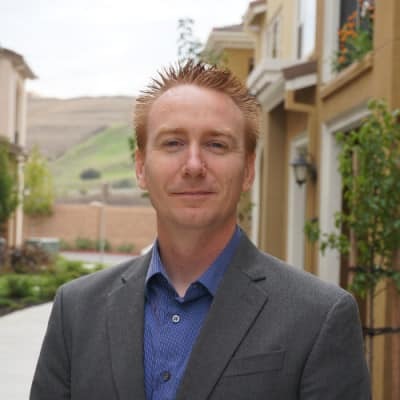 It has been designed for the business traveler with the 3-7 day trip in mind, as it has everything you need to pack the essentials for such travel. With detachable waist straps, laundry bag, durable waterproof material, laptop pockets and more, you’ll enjoy the NOMATIC for your next adventure. 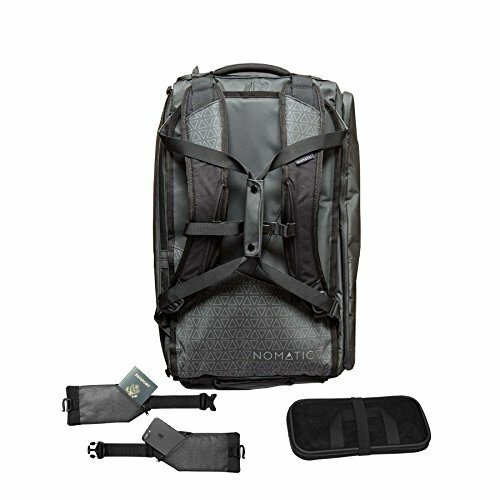 The NOMATIC Water Resistant Backpack is ideal for the business traveler who is escaping the city for a few days to one week. 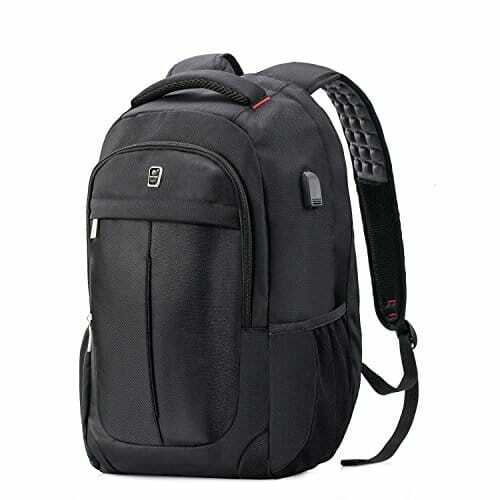 It has everything you need, compact in a backpack size and strength. 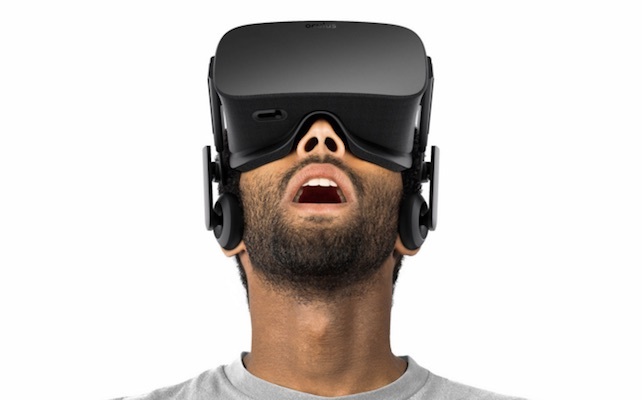 We are hardly without tech in everything we own nowadays. Smart backpacks have mended the broken thread between our being mobile and technology dependent. No matter where we’ll go, we now know that we can stay connected as long as we have the right smart backpack on our backs. For longer travels, we also have a smart luggage guide that you can check out. Here are the best smart backpacks comparison.